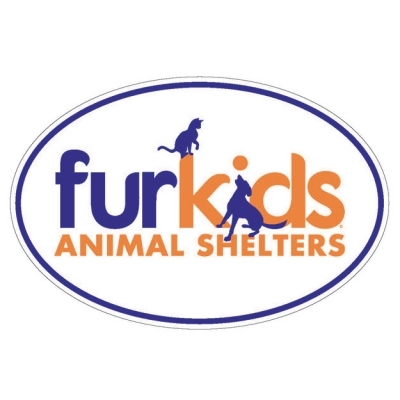 Show your Furkids support with this official Furkids magnetic decal. Put it on your car, your refrigerator or your school locker. 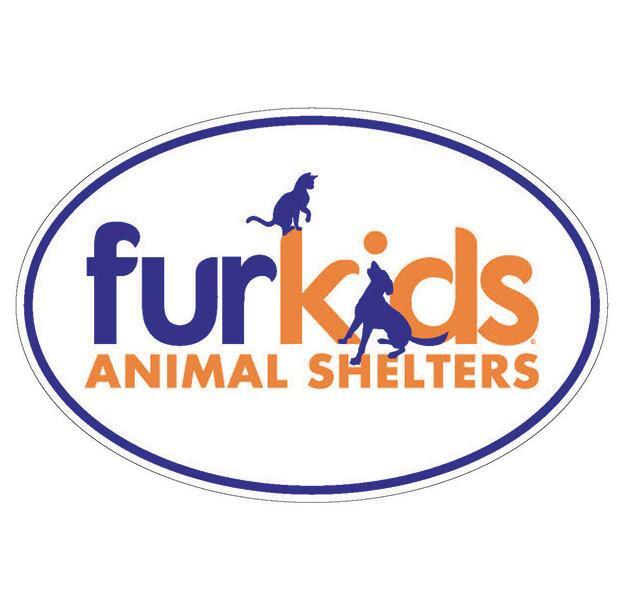 All proceeds go toward helping animals in need!